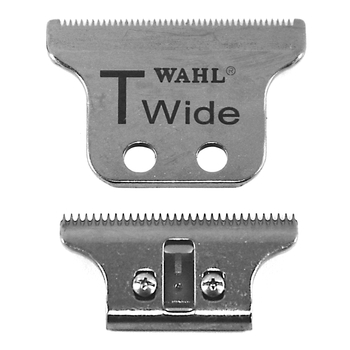 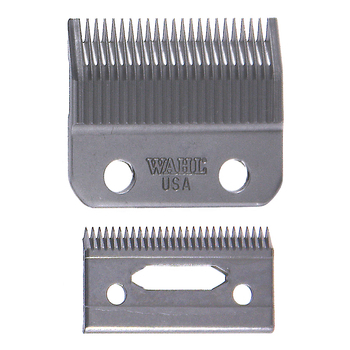 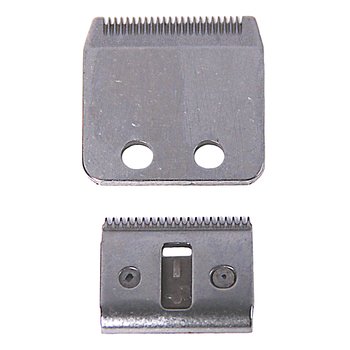 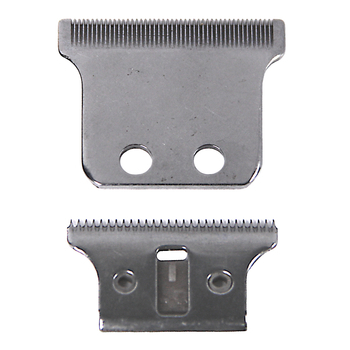 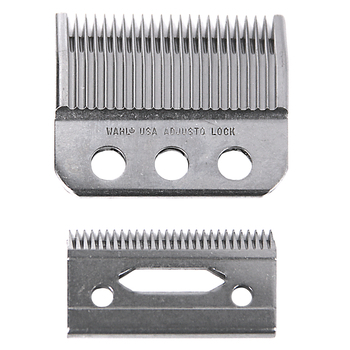 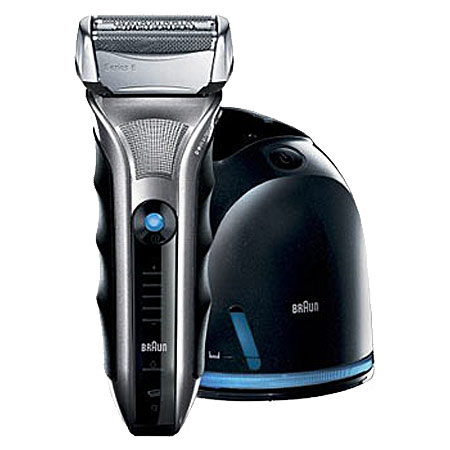 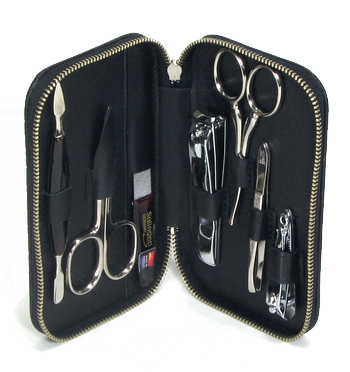 Wahl Replacement Blades from The ShaverShop Inc.
Wahl is among the most popular brands in hair clippers. 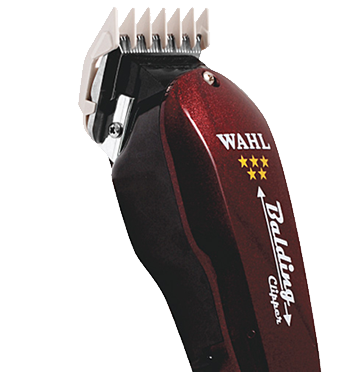 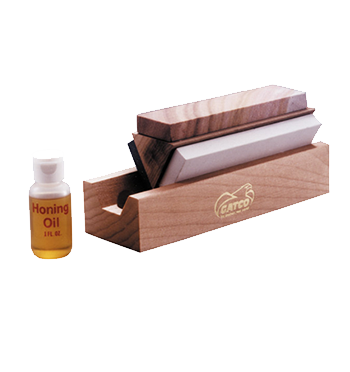 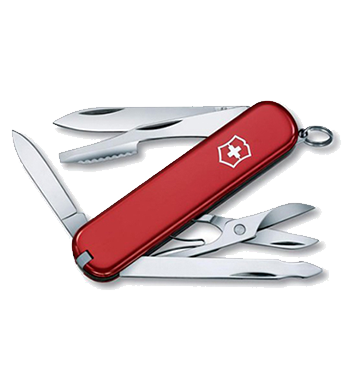 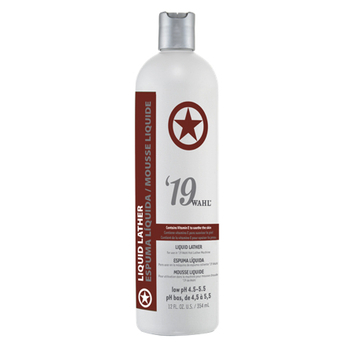 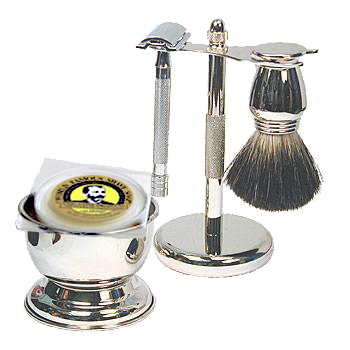 We carry Wahl replacement blades for many of the top models. 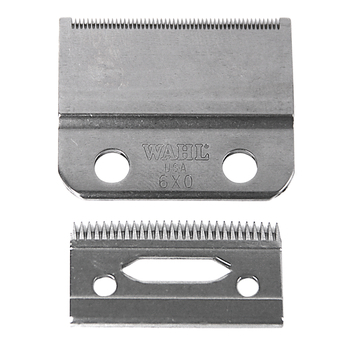 If your old blades are simply beyond repair we have the Wahl replacement blades to get you up and running again.